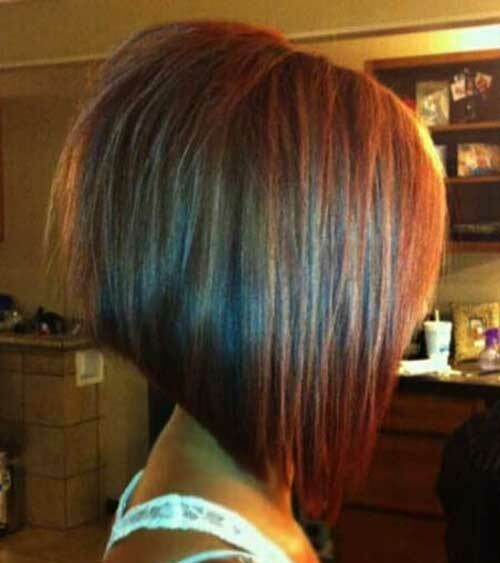 Bob hairstyle is the biggest hair trend of recent years. 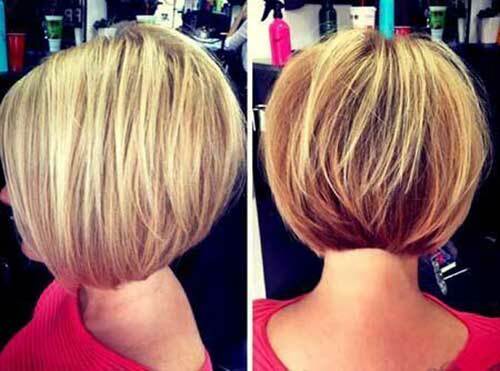 It gets really popular among all around the world many women of all ages adopt new bob hairstyles gradually. 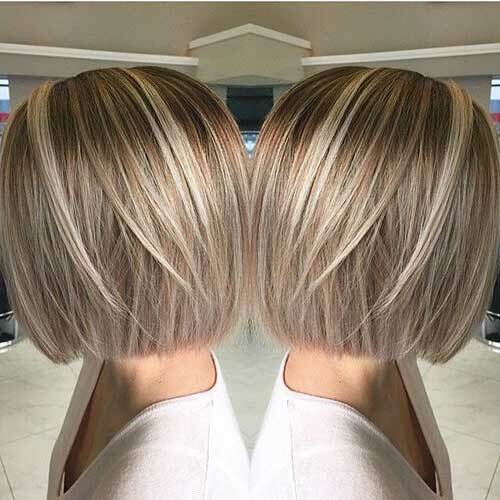 First of all we need to know about bob hairstyles, there are lots of different bob haircut for every hair type and face shape. 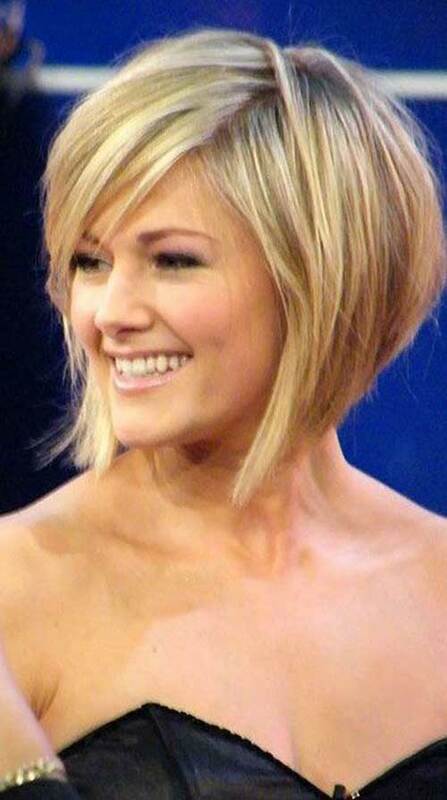 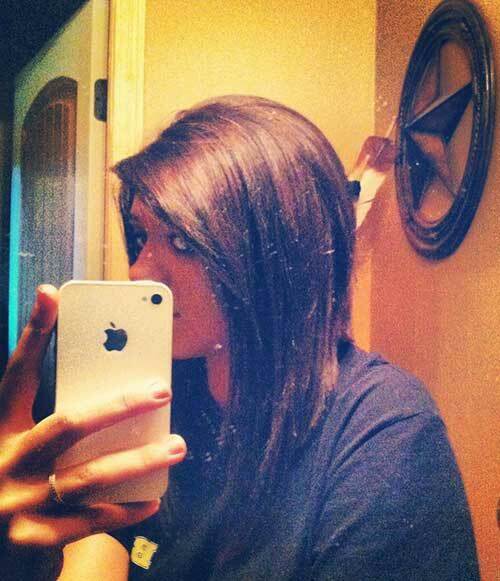 For example if you have straight and thin hair layered medium or short bob hairstyles would be nice options for you. 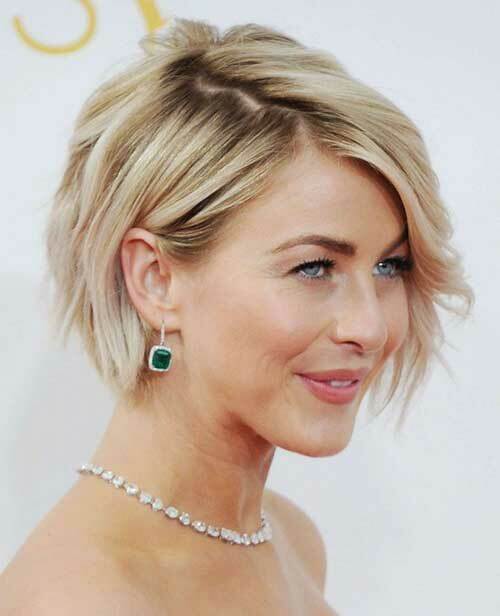 Women with round face shape can go with angled or inverted bob hairstyles, longer strands will give the effect of much more longer face shape rather that round. 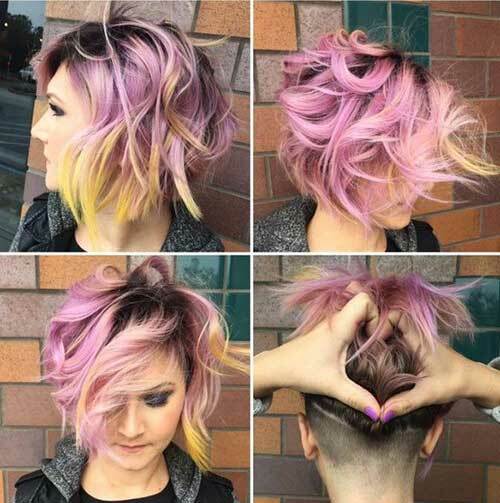 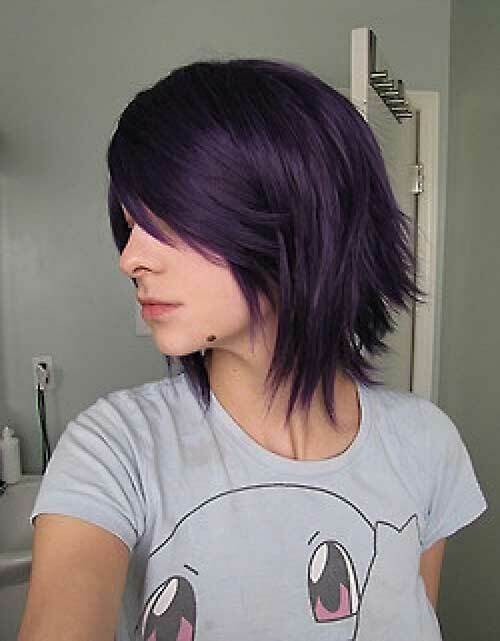 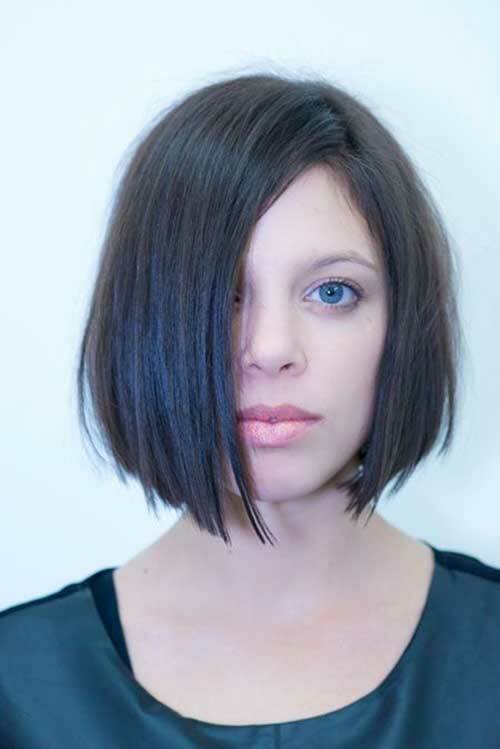 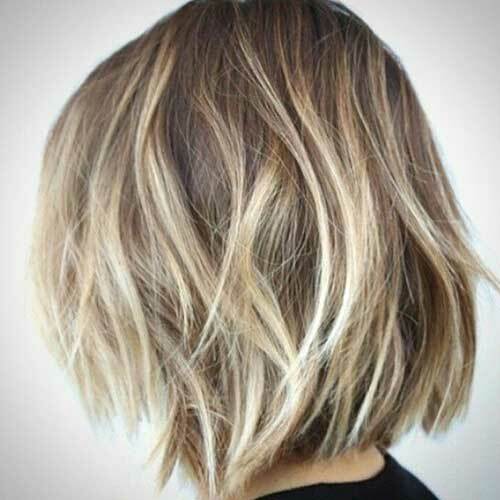 Inverted bob hairstyles would also look great on wavy and curly hairstyles, it will totally change up your looks. 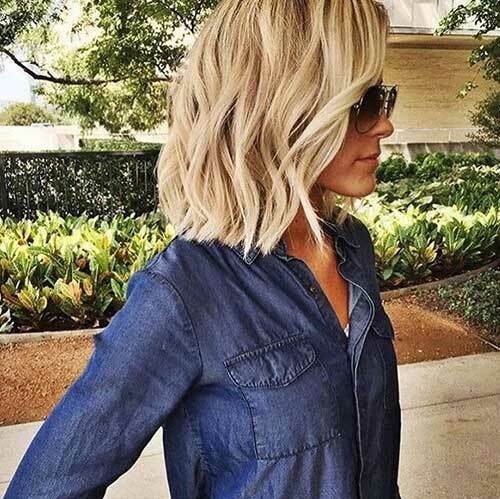 If you have healthy hair you can rock simple mid length bob hairstyle with a natural and trending hair color too! 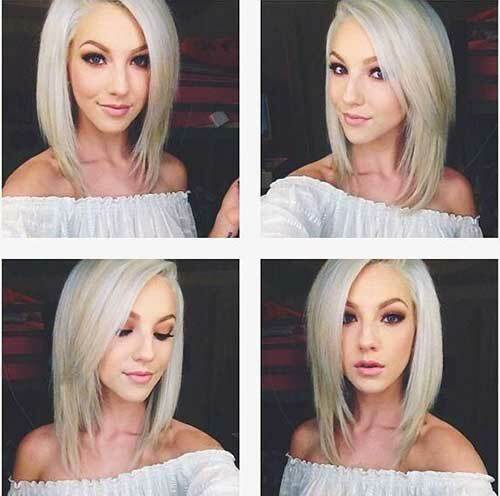 Pixie bob hairstyle is another option for young girls, it would be short enough to style it easily and long enough to style it in different ways.